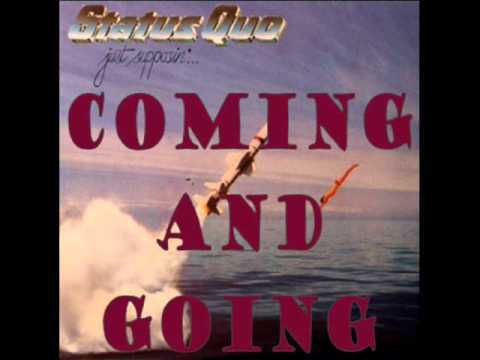 Run to mummy by Status Quo is part of the album "Just Supposin'" . But doesn't everybody have a little bitty hidden on the side? Why does everybody keep a little bitty hidden on the side? Why does everybody have little bitty on the side? Run to mummy Lyrics are the property of the respective artists, writers and labels. These lyrics are provided for eduacational purposes only. Please buy the song if you like them.